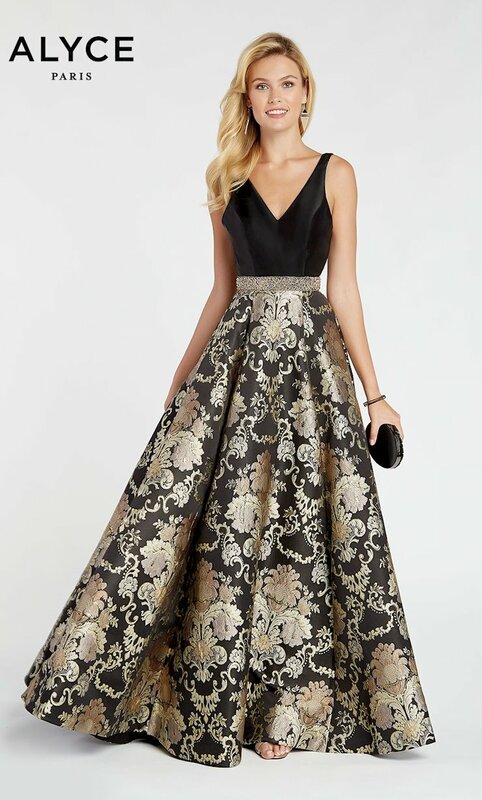 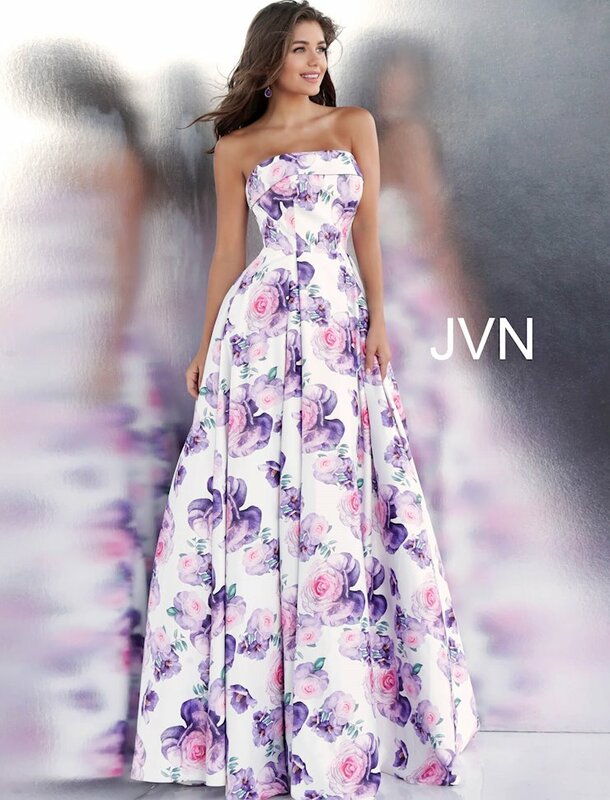 Print prom dresses are a great choice for your Spring prom or formal. 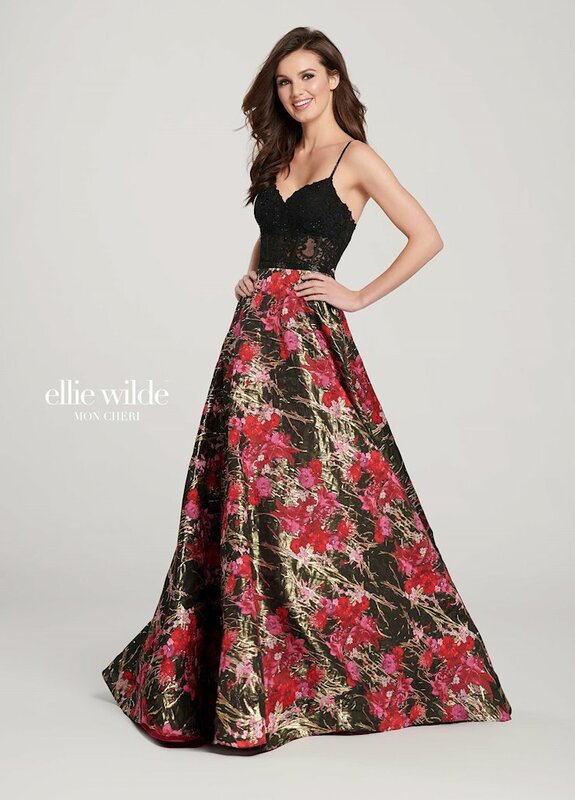 Golden Asp carries a large selection of unique print prom dresses including floral prints, polka dots, geometric prints and bold colorful prints from the top designers. 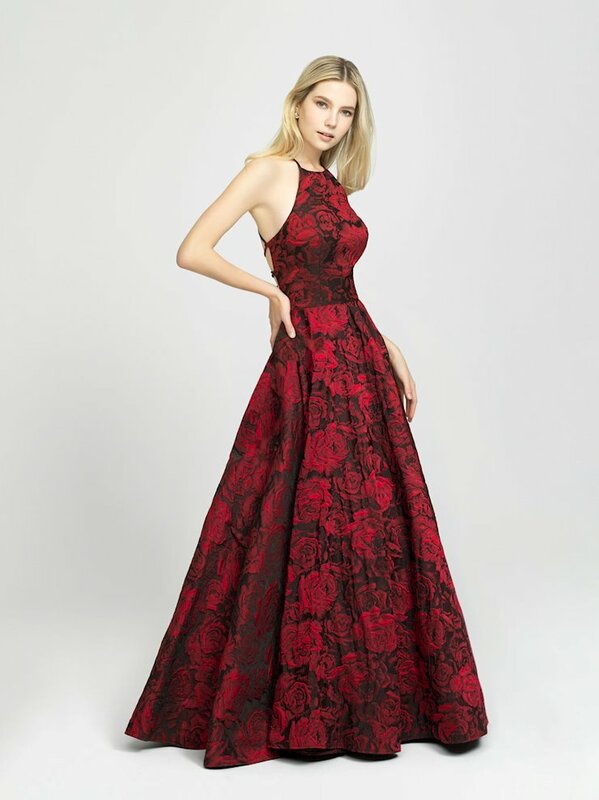 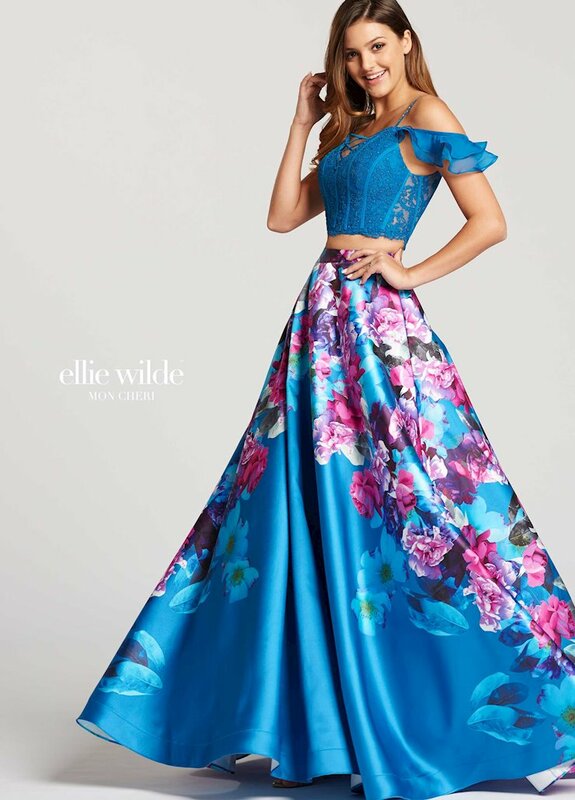 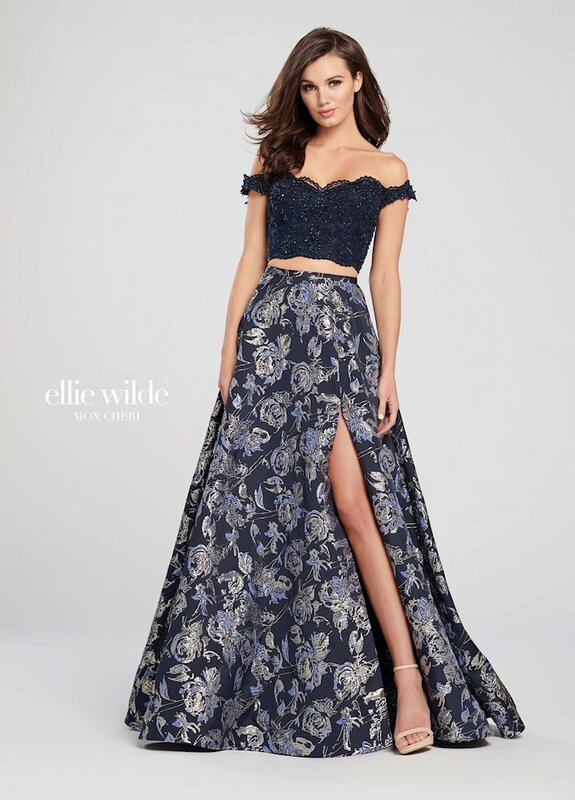 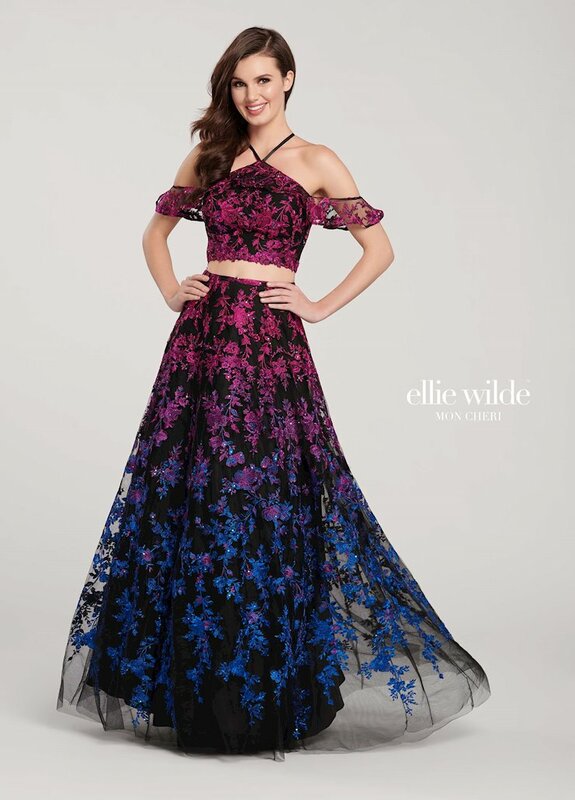 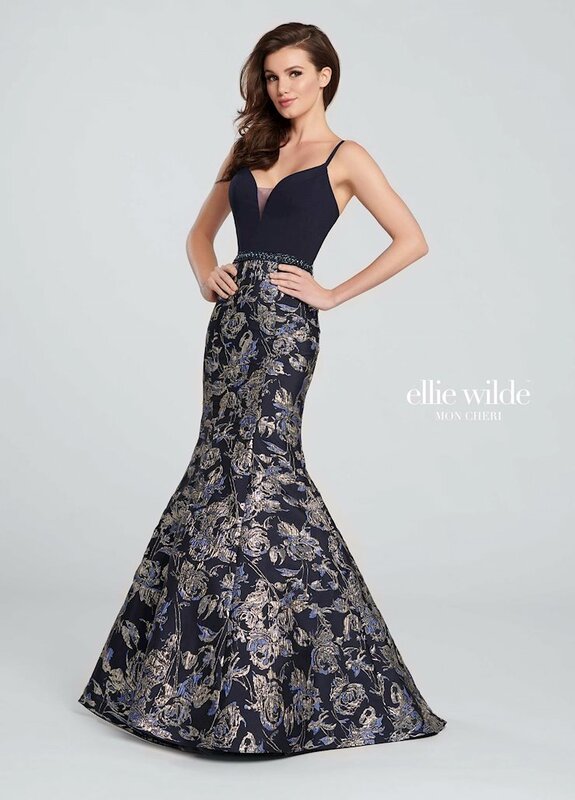 Express your personal style and choose a designer floral print dress for Prom 2019. 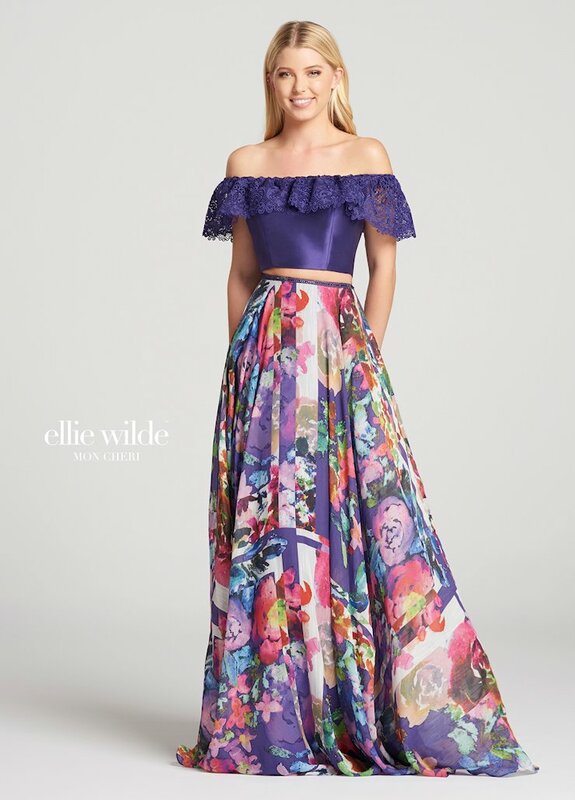 Golden Asp has stunning prints from Ellie Wilde, Dave and Johnny and Tiffany Designs. 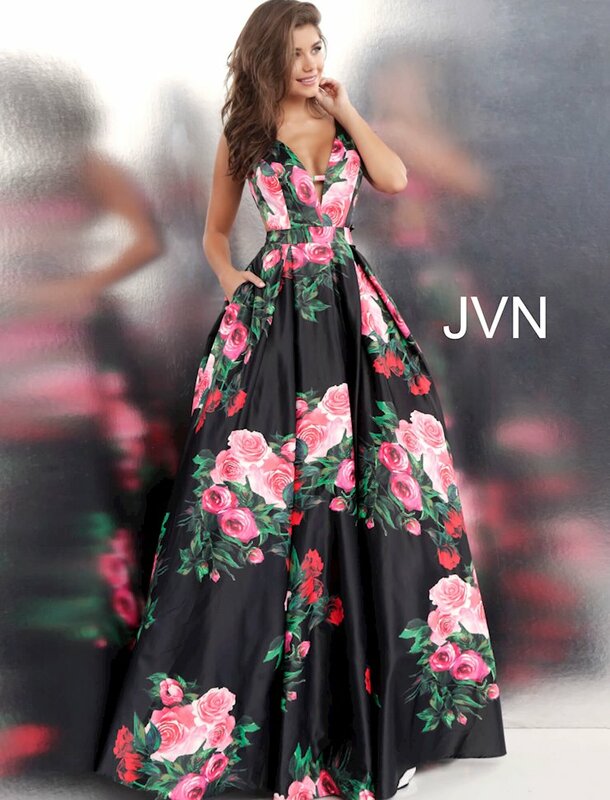 Choose from beautiful rose prints, abstract flower prom dresses, unique geometrical prints and many more to suit your taste and style.